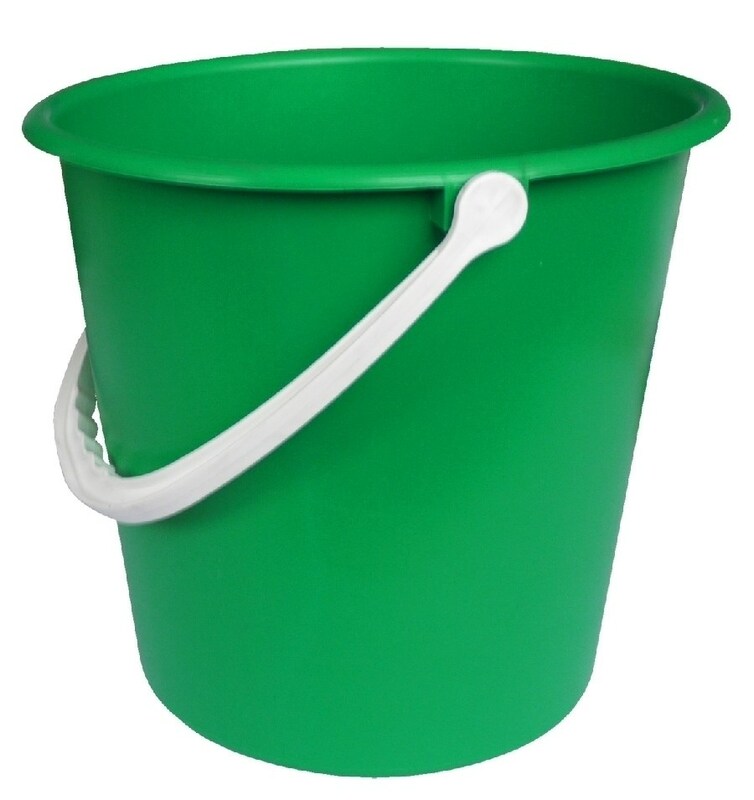 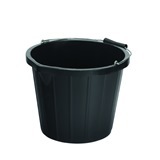 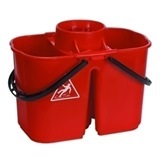 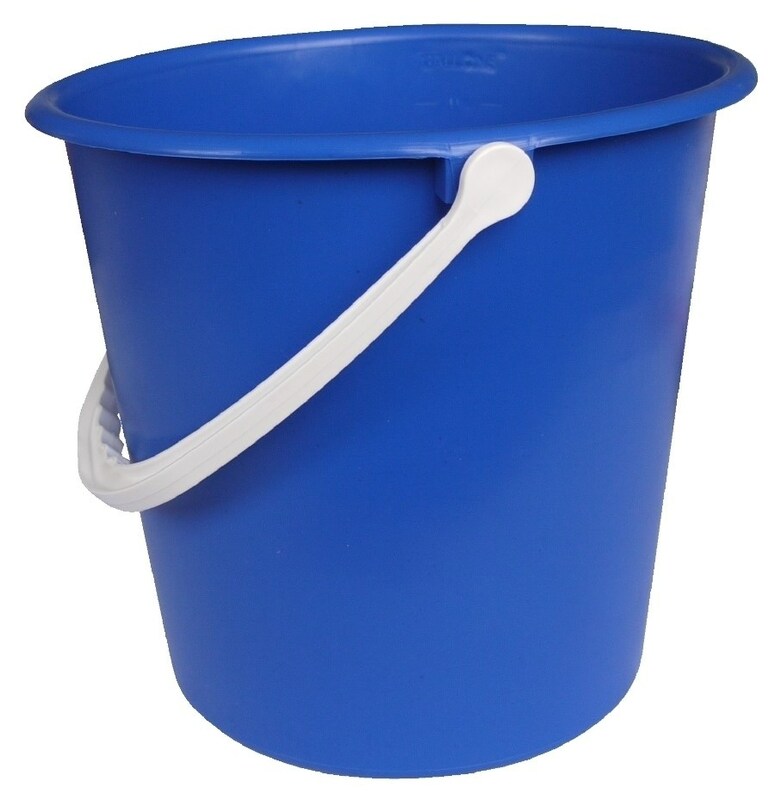 Ramon Hygiene Standard 9 Litre Bucket is an affordable and classically styled water or cleaning detergent receptacle which is commonly used by commercial cleaners, carwash attendants, and can be found around most homes. 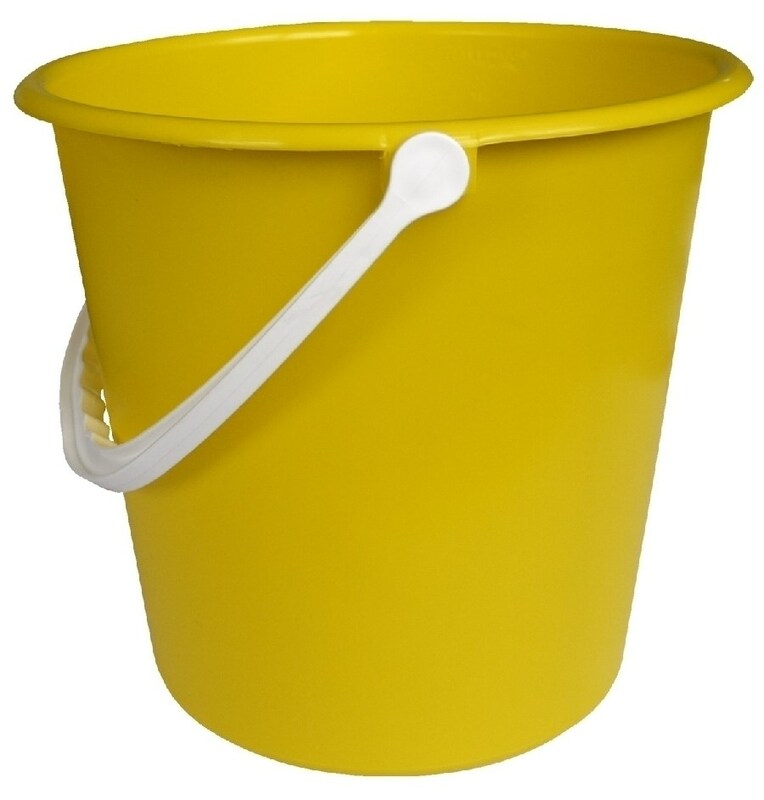 It is made from a sturdy plastic material, and comes with a durable plastic handle for carrying it around. 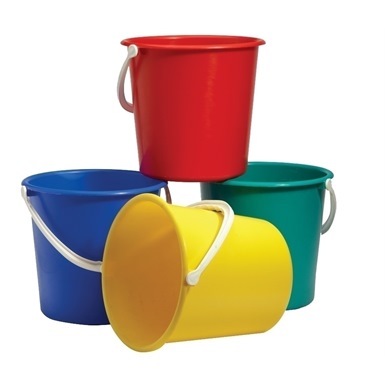 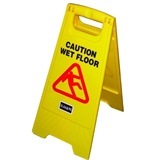 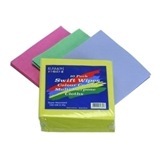 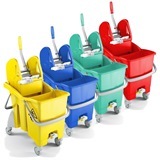 They come in a variety of colours which makes them ideal for colour coding; great if hygienic organisation is paramount. 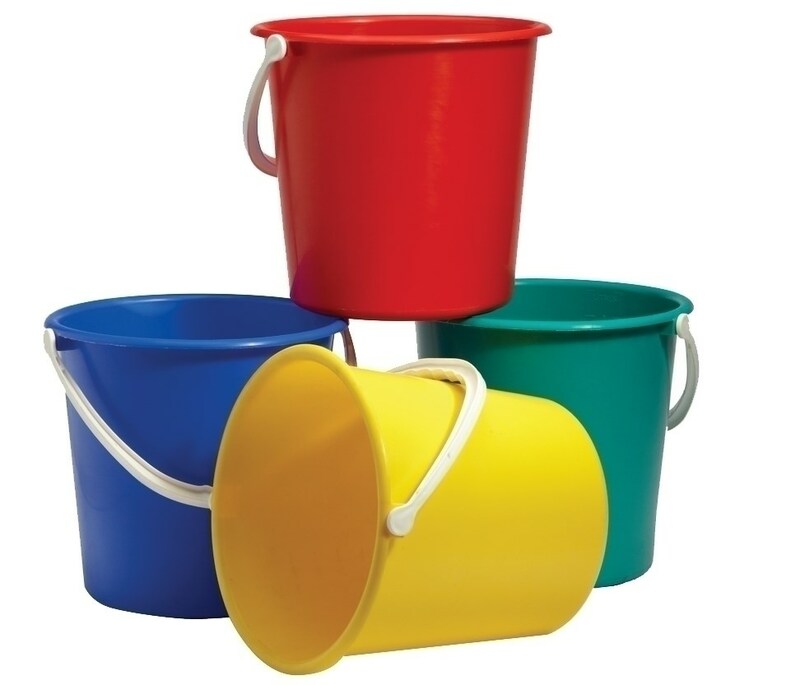 Graduated in litres & gallons.